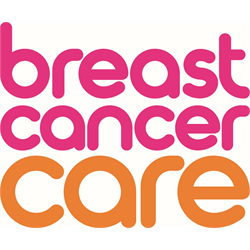 Breast Cancer Care is the only specialist UK-wide charity dedicated to providing support for people affected by breast cancer. Our vision is that every person affected receives the best treatment, information and support. Since 1973, we’ve been caring for, supporting and campaigning on behalf of people affected by breast cancer. Today, we offer a unique range of services including one-to-one support over the phone and online from specialists and people who’ve been there, plus local group support. From the moment someone notices something isn’t right, through to their treatment and beyond, we’re there to help them feel more in control.